Exclusive! 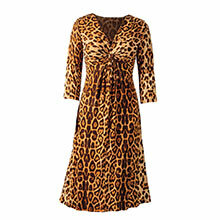 Purrrfect party dress is classic in cut with a little something extra to make it memorable. 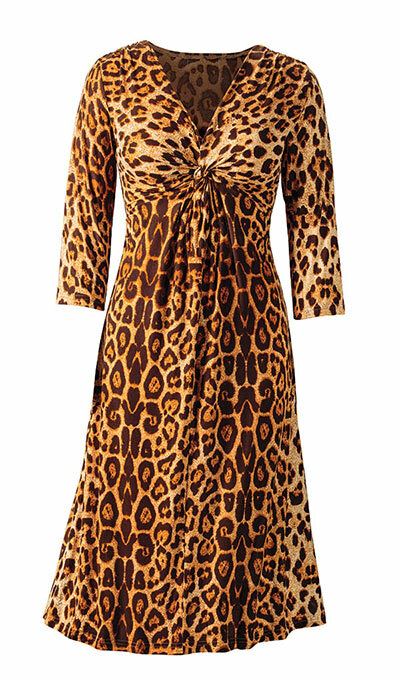 This scintillating Leopard Dress flaunts a wild leopard print and twist-knot bodice in front, making it a go-to for a cocktail party, dinner with friends, or an evening at the theater. For daytime, pair it with a simple cardigan and boots for a look that is entirely work appropriate. 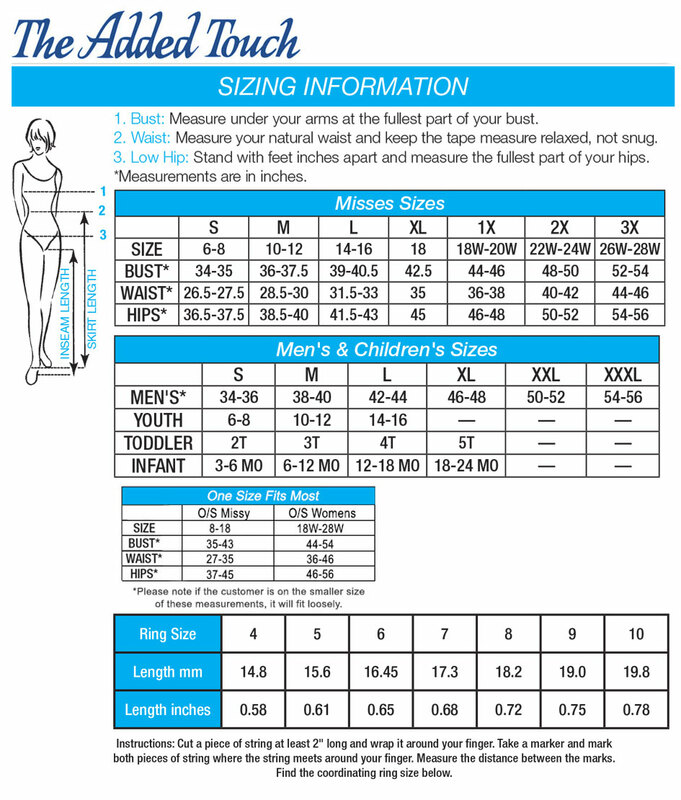 V-neckline, pullover styling, and three-quarter sleeves make it an easy fit and comfortable wardrobe staple. Polyester/spandex knit. Machine wash. Imported. Misses, approx. 42"l. Hurry! Quantities are limited! Amazing dress. Fits true to size and great comments on it.